Welcome to Doula Village! We are a loving group of women who share a passion for everything birth related! 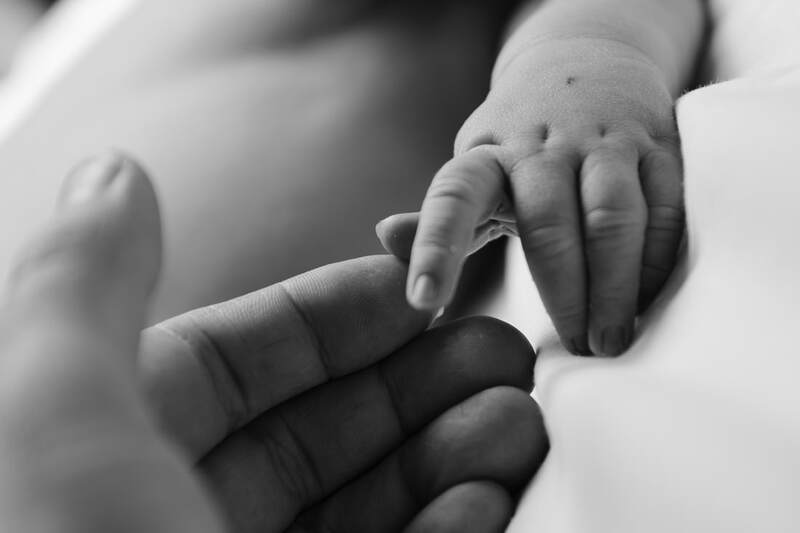 We are postpartum & birth doulas, lactation workers and midwives who are committed to the health, happiness and the safety of our birthing families. We are co-workers and friends who share a calling and utilize the experiences drawn from the many years of our seasoned practices. Our style of support compliments one another whether the location chosen is home, hospital or birth-center. The women of Doula Village have come together to form a strong connection of supportive resources to guide and nurture families through the childbearing years. ​We are your neighborhood doulas. 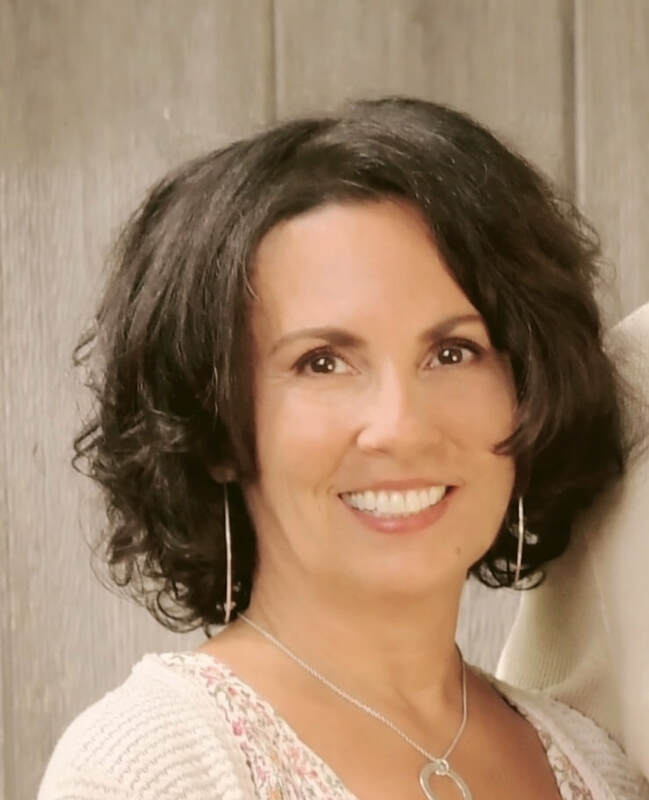 Teresa, owner of Peaceful Birth and Beyond, is a Lactation Educator, Certified Birth/Postpartum Doula, Certified Lactation Counselor and Certified Childbirth Educator. Teresa hosts a FREE Mom/Baby meet up group twice monthly to support mothers as they navigate the first year of parenthood. 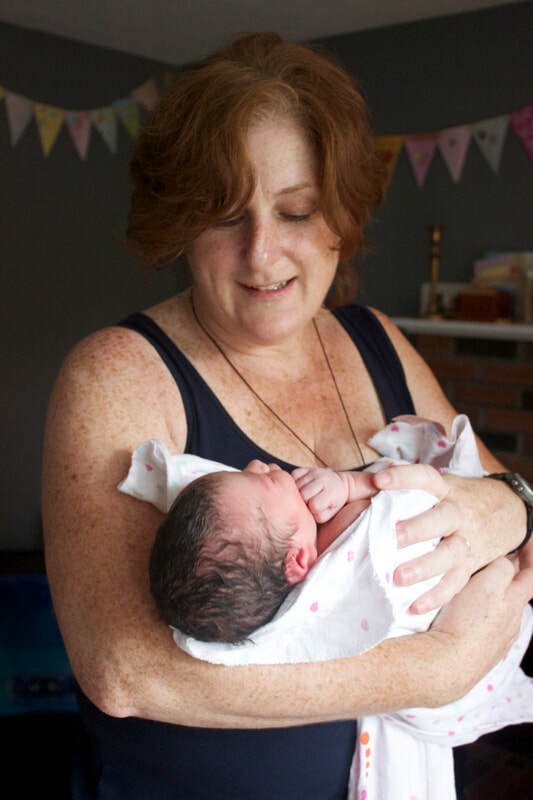 As a doula, Teresa has supported more than 700 births and additionally has worked with hundreds of women to successfully meet their personal breastfeeding goals. Teresa believes wholeheartedly in the motto that it “takes a village”. Teresa is mother to four grown children and four grandchildren. She is passionate about her work with new families and invites you to contact her to learn more about her services and support. Amy Johnson has been working with families in one capacity or another for over 25 years. She has been a nanny, childcare provider, parent educator, and has worked as a professionally practicing Antepartum, Birth, and Postpartum Doula, a Certified Lactation Consultant, as well as a Childbirth Educator since 2012. She teaches private and semi-private Prepared Childbirth, Natural Childbirth, Newborn Care, and Breastfeeding classes. She also understands the value of healthy sleep habits for the whole family and teaches strategies for sleep success. Kim has been reading and learning about birth since her oldest daughter was born in 1994. She knew at that point she would be a midwife “when she grew up” but didn’t know at that time what the journey would look like. Kim had her first 3 babies in 3 different hospitals and it was after her 3rd baby she became a certified doula through DONA International. Kim had her last baby at home and it was when he was 1 year old she began her midwifery training through the Massachusetts Midwives Alliance. It took her 6 years but she finished her apprenticeship and in 2016 sat for and passed the NARM Certified Professional Midwife (CPM) exam. She now attends births in all settings including hospitals from the Metro Boston area out to Worcester and homes from the New Hampshire border south to Cape Cod and Boston to Sturbridge. 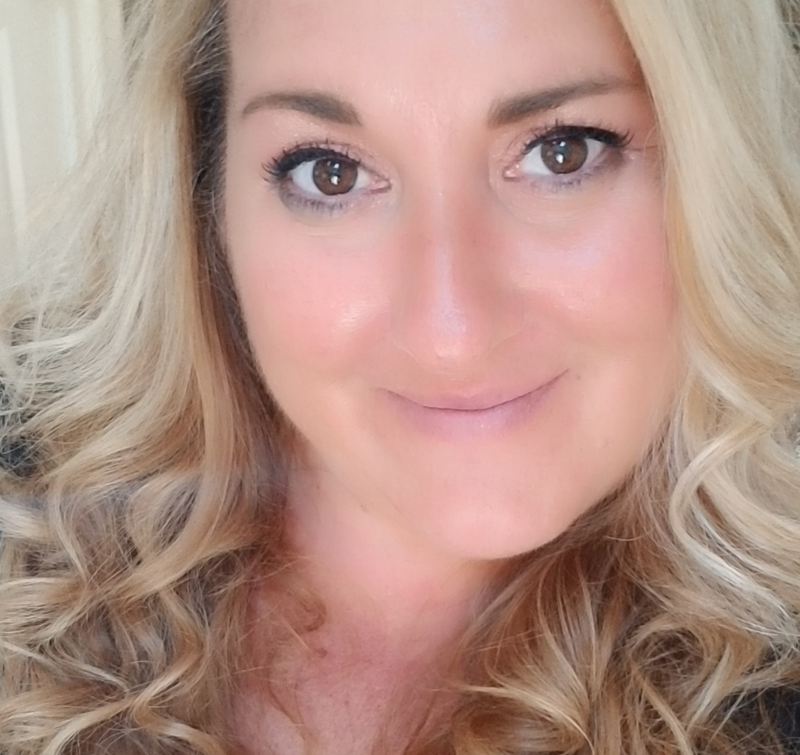 Kim also hosts monthly gatherings at a local to her coffee shop and loves to connect families who are looking for their tribe. My name is Dianna Kreidler and I have a caretakers heart. The focus of my nurturing is on mother’s, babies and families. I am a certified Birth and Postpartum Doula, Childbirth Educator, Certified Breastfeeding Counselor and Justice of the Peace. I’ve been supporting mothers and babies for 16 years. I just began marrying couples two years ago. Just another way to support and grow love in this world. I have five children age 33 down to 13, and one grandson! I have breast and bottled fed my children and believe a mothers feeding relationship with her infant can take many forms. I just want mothers to feel lifted up and honored for the amazing things they can do!